Fauna is using Smore newsletters to spread the word online. Estuaries such as the Pamlico Sound in North Carolina are important because they are host to all kinds of plant and animal wildlife that could never exist anywhere else. The brackish water of estuaries around the world are home to special species such as blue crabs and mangrove trees. This estuary in particular is host to organisms such as Loggerhead Sea Turtles, Tundra Swans, Snow Geese, Piping Plovers, West Indian Manatee, Black Needlerush and Cordgrasses. Waterways around an estuary will greatly affect how clean the water in an estuary is. 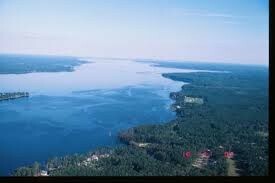 If a waterway runs by a farm with excessive amounts of fertilize, the estuary will be polluted with that fertilizer. A contaminated river or even stream could impact the organisms of an estuary very negatively. 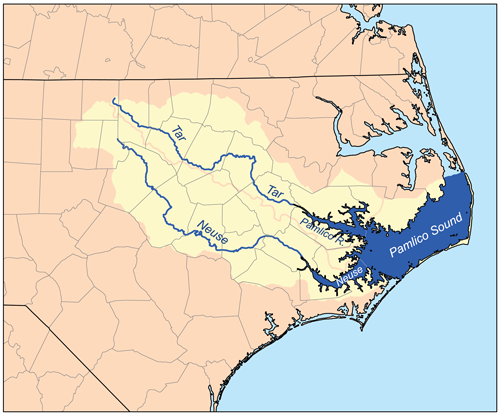 Five river basins that flow into the Pamlico Sound are The Chowan, Roanoke, Pasquotank, Tar-Pamlico, and Neuse. 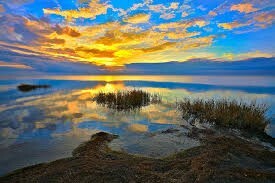 How Are Estuaries In Danger? 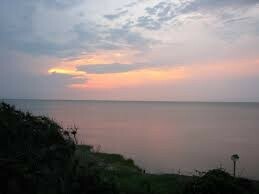 Estuaries in NC such as The Pamlico Sound and other estuaries around the world are in danger. They are being polluted more and more at an alarming rate. Almost all estuaries are fed by hundreds of waterways that can be as big as rivers or as small as springs. There are so many water sources feeding the estuary that not all of them can be protected by environment protection agencies. The fact that not many people are even bothering to take care of what pollutants are leaking into waterways has allowed this issue to grow.